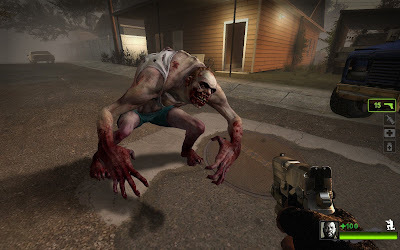 Valve has announced retail sales numbers for the zombie horde killing sequel, Left 4 Dead 2, and they are not disappointed. Two weeks after the release of the title, two million retail copies of the coop shooter have been sold worldwide, placing it on track to be one of the top selling Xbox and PC games in November. Along with the excitement over sales, Valve has stated that news regarding a DLC pack for the entry will be coming "very soon".